Chocolate Pinata Birthday Cake Filled with Muddy Buddies for My Birthday! This pinata chocolate cake filled with Muddy Buddy Chex cereal is the perfect cake to celebrate a birthday or any special occasion. It’s a rich, moist chocolate cake with a dark chocolate frosting, and it’s filled with crisp, chocolaty, peanut buttery Muddy Buddy Chex cereal. 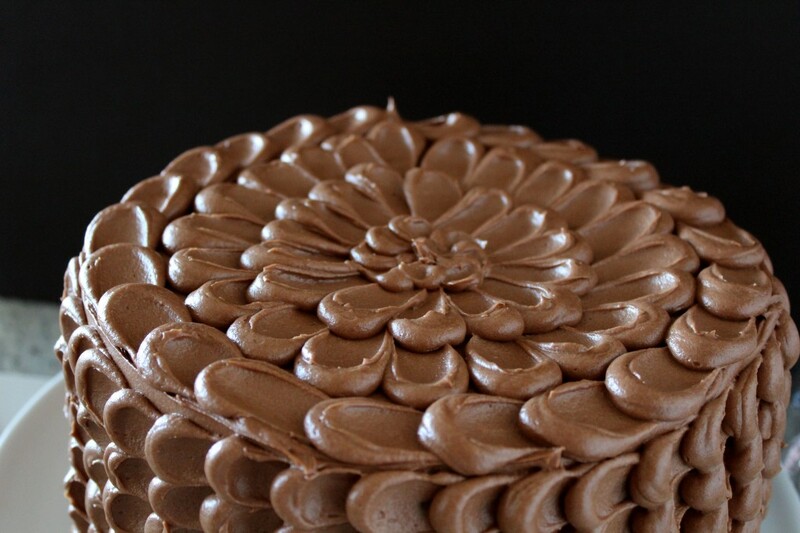 To make it even more special, the cake is decorated with an easy, but stunning, petal frosting design. The post includes a full tutorial on how to build a pinata cake and decorate it with a petal frosting design. 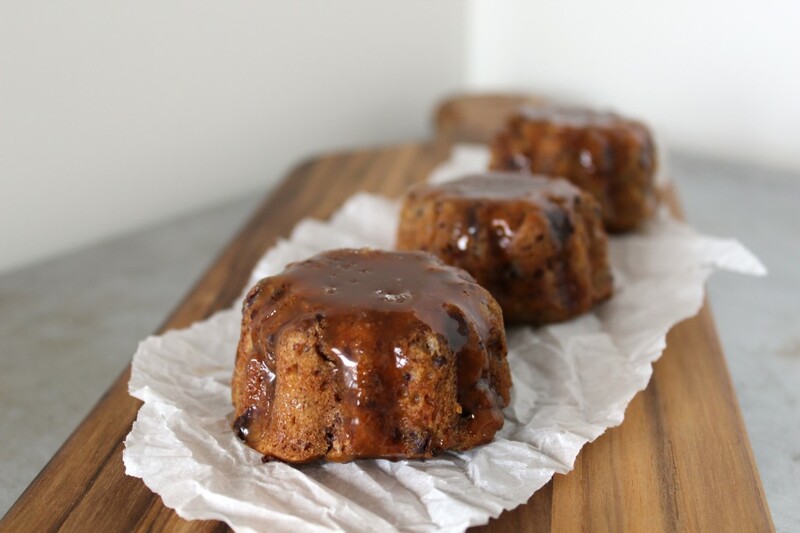 These moist, banana mini-bundt cakes are studded with dark chocolate and roasted pecans, and they’re topped with a salted caramel sauce that packs a whole lot of flavor in each mini-cake. 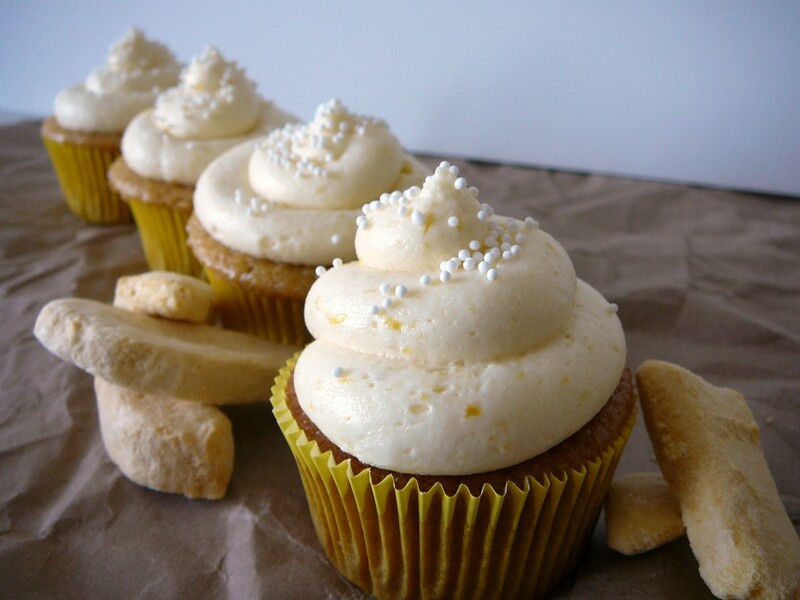 These decadent S’more Cupcakes are rich, moist chocolate cupcakes with a crisp and buttery graham cracker crust, filled with a milk chocolate ganache, and topped with a fluffy marshmallow frosting. 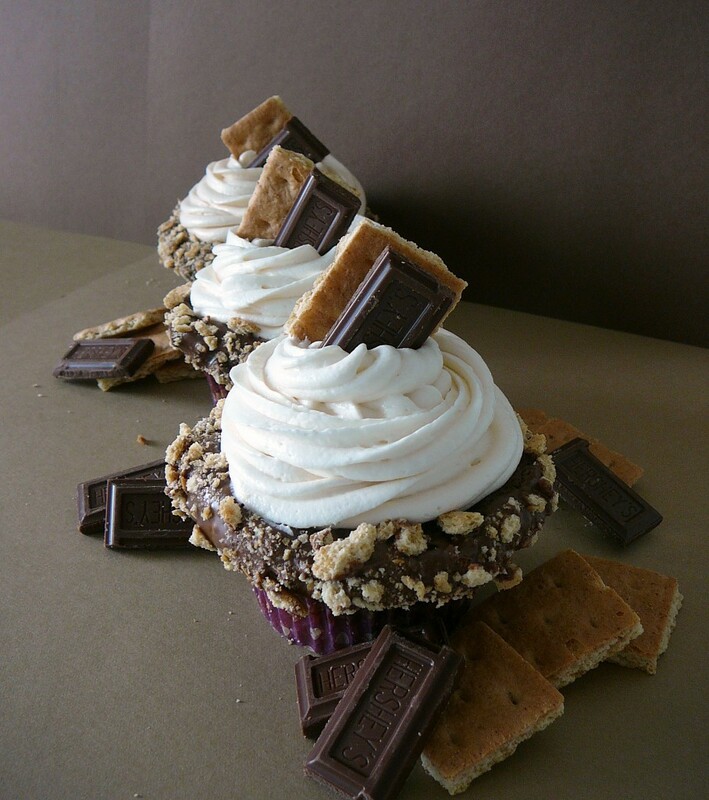 To take these cupcakes over the top, each of the cupcake’s edges are dipped in ganache and graham cracker crumbs to provide even more s’more goodness.